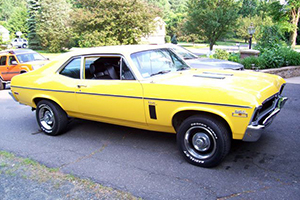 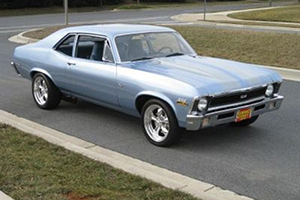 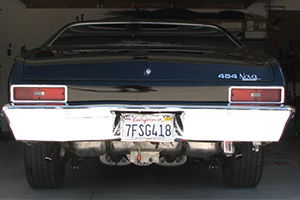 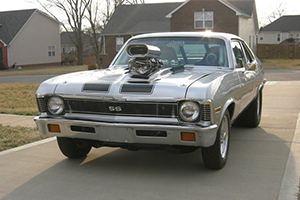 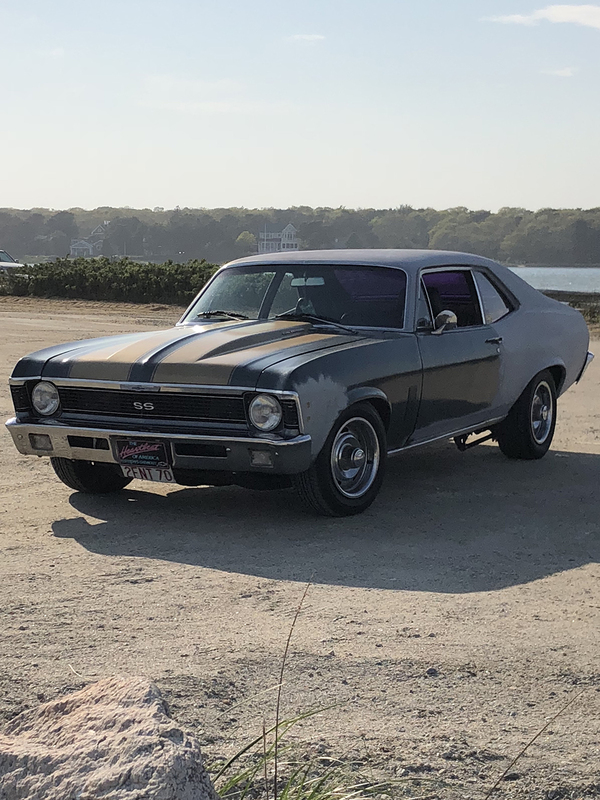 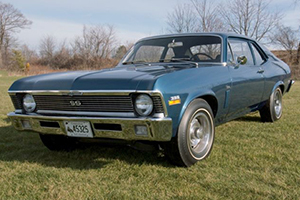 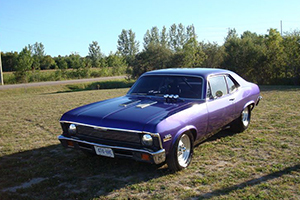 The 1970 Nova changed very little from the previous year featuring mainly stylistic changes. 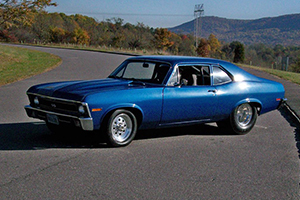 New side markers and taillight lenses gave the 1970 Nova a slightly different look from the 1969 Nova. 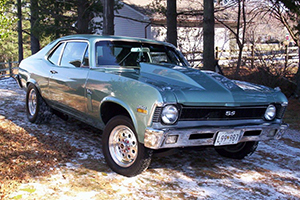 1970 would become the final year the 396 engine was an available option. 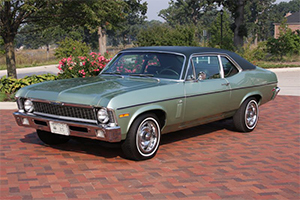 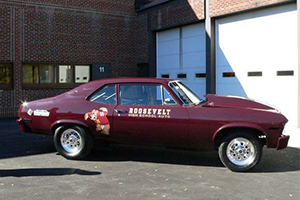 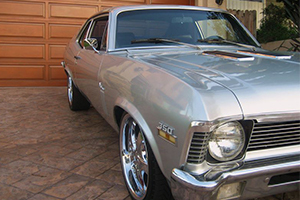 Take a look at some of our Customer Chevy Nova’s from 1970!